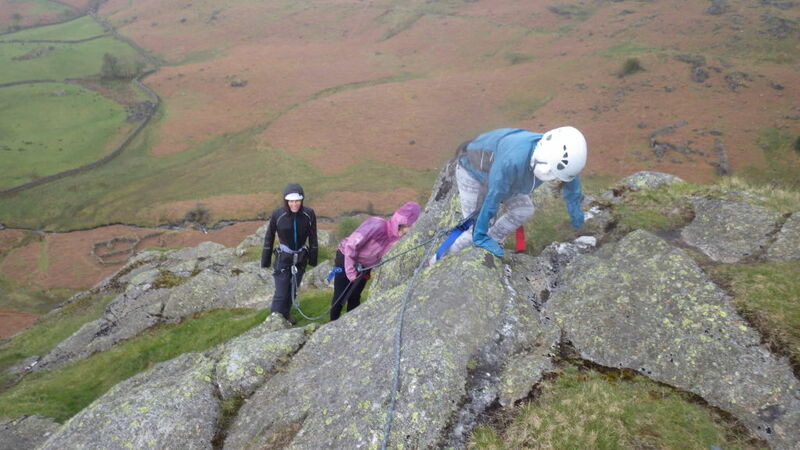 A roped scramble either up ‘The Bell” or “Raven Crag”. 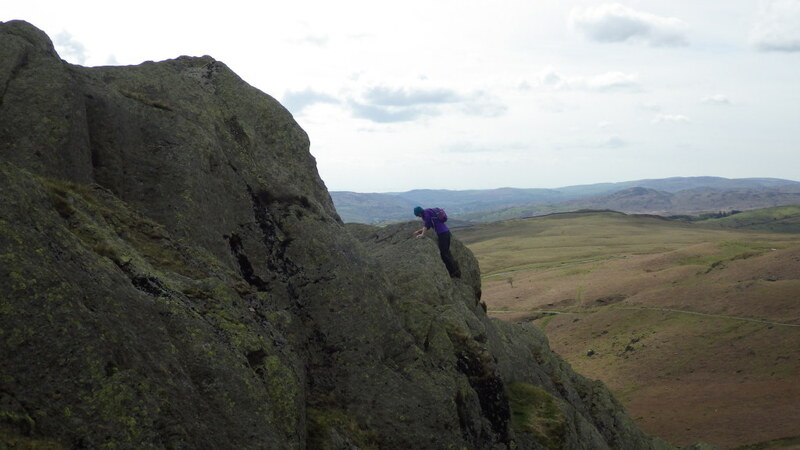 Scrambles take place on that fantastic terrain that is too steep or exposed to be a walk but not steep enough to be classified as a rock climb. It involves climbing/scrambling up a rocky ridge. These are grade 2-3 scrambles. Both of the scrambles offer a hard way or an easy way. Both scrambles are a perfect taster into what scrambling is all about. This activity is great for both dry and wet weather or for when the watercourses are in spate conditions and ghyll scrambling has been called off. Due to being roped together the max ratio is 1:4. Therefore it is only suitable for small groups, couples and individuals. 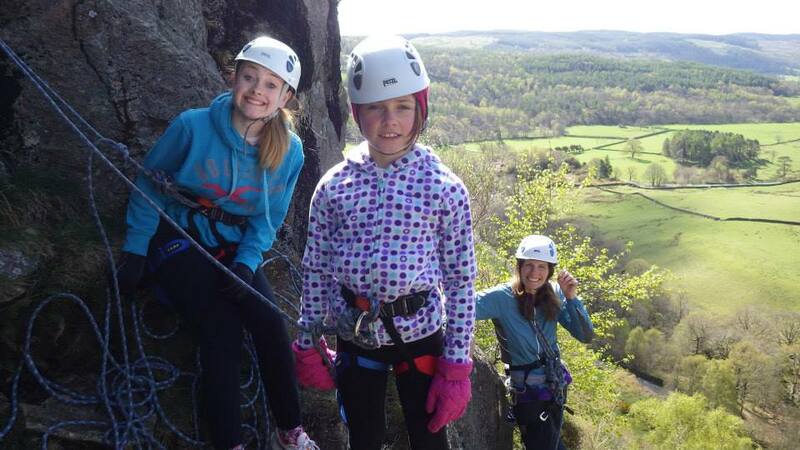 Can be altered to suit children from 9 years old as long as they are ok with heights and are up for a challenge. All children under 18 must be accompanied by their OWN parent or LEGAL guardian. 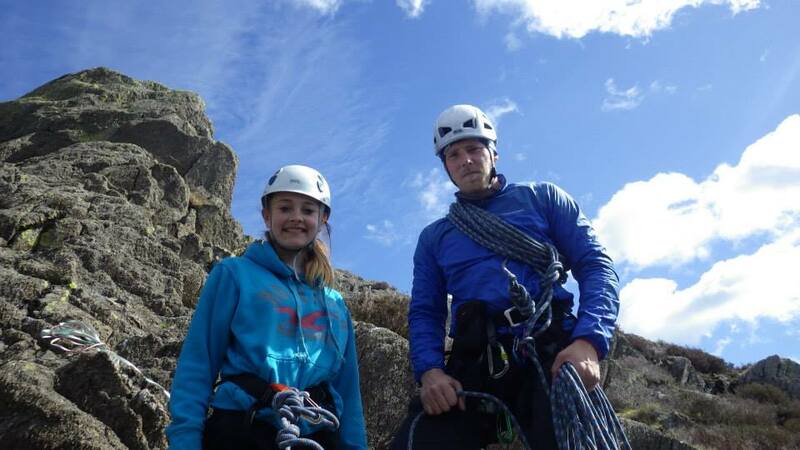 A great ALL weather activity. This will be given once the location has been chosen.